Organic Denmark is a non-profit organization. We do not sell or buy products. We help Danish organic companies expose their innovative and high quality products so that you can offer your consumers the best range of organic products possible! Find them here and connect directly. We bring together international supermarket chains and producers of Danish organic products by providing retailers with information on Danish organic companies and products. Our aim is to inspire new ways of growing the organic market share, and pave the way for more and better organics in Denmark and abroad. 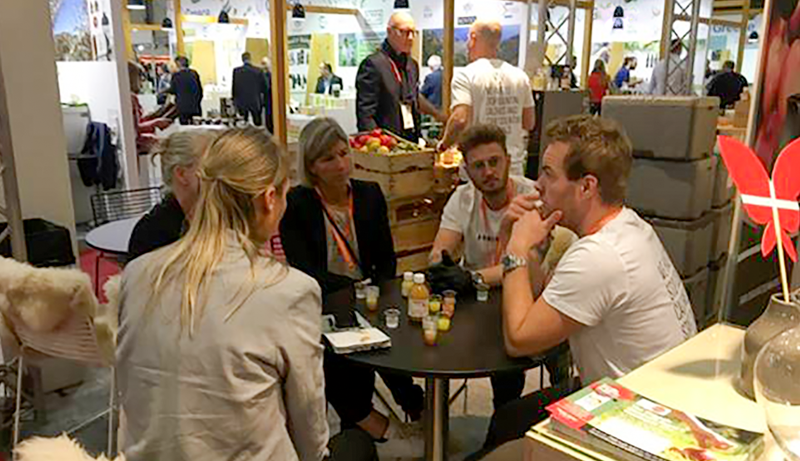 Also in 2019, Organic Denmark is responsible for the 100% organic joint stand at PLMA in Amsterdam. You can already now book a meeting online with the companies or with us. Together with The Danish Agriculture & Food Council and Food Nation, we have made a toolbox that aims to spread knowledge about the Danish organic model, which has contributed to the success of the Danish organic sector. 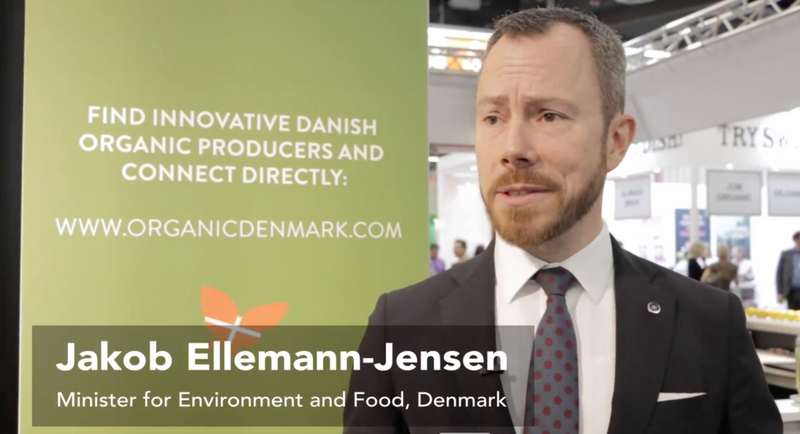 Organic Denmark has successfully brought together the entire organic food sector in Denmark comprising 220 member companies and 940 organic farmers, all the Danish retail chains as well as the foodservice sector. Her kan du finde information om de mange eksportaktiviteter, hvor du har mulighed for at deltage. Du kan blandt andet læse mere om vores messeaktiviteter og ikke mindst de mange seminarer, vi afholder under Organic Export Academy.